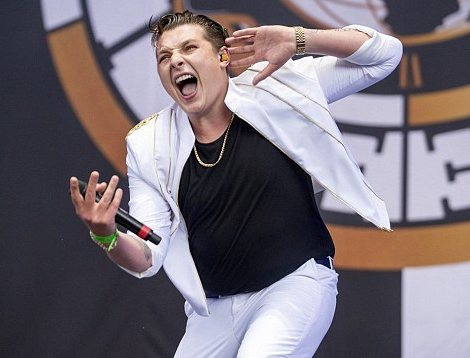 John Newman has vowed to continue making music, despite being diagnosed with a second brain tumour. In a statement issued on Wednesday confirming that his growth had returned, the 26-year-old reassured fans that the prognosis was good and would never stop him doing the job he loves. It was revealed on Tuesday that John would need surgery because doctors had found ‘a few cancerous cells,’ four years after they found a benign tumour. “Nothing will ever stop me from doing the job I love so much, nothing will ever stop me from making music,” he said. “This was going to come out at some point and it’s probably best it’s out in the open now. “There was always a chance that it could return and it is unfortunate but it is something I am prepared to get through when the time is right, some point next year.